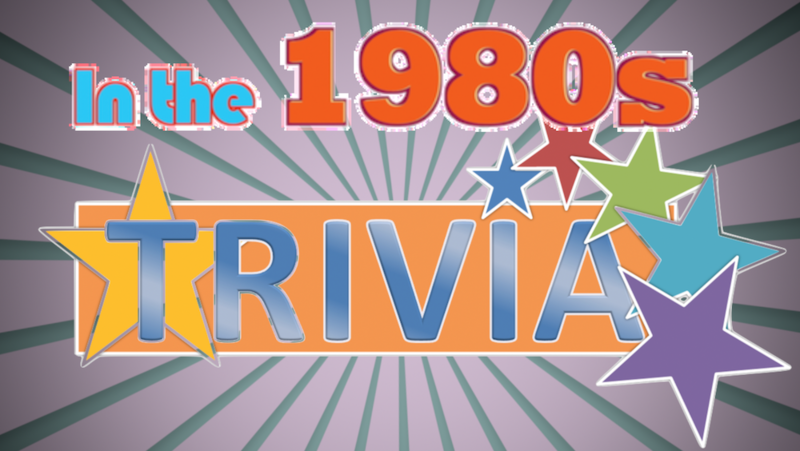 When thinking of the 1980s, what comes to mind? Some would say the Rat Tail hairstyle or the popularity of Member’s Only jackets. Other’s would say stirrup pants or the Rubik’s Cube craze. The 80s was an amazing decade filled with amazing pop culture. And interestingly enough, some of what was popular in the 1970s quickly became considered square; Disco music comes to mind in this case. So if you’re curious about pop culture in the 1980s, this is the category to find it in. Let the good times roll. If you grew up in the 1980s, you most likely identify with one of these teen high school stereotypes. Which teen social clique did you belong to? Jarts was an outdoor lawn darts game that dates back to the 1950s. It was a family-oriented game but due to various accidents, it became banned in the '80s. Think you know 80s slang and popular 80s phrases? We compiled the ultimate 80s glossary highlighting the most popular 1980s lingo. How many do you remember? Take a nostalgic walk down memory lane with 80s cars. Find out which vehicle was the best selling car for each year of the 1980s. Bartles & Jaymes Wine Coolers became the #1 best-selling wine cooler by the end of the 1980s. Its popularity can be linked to their marketing strategy. Inthe1980s has compiled a list of several notable distinctions between how we celebrated Halloween in the 1980s and Halloween as it is now. 1980s hairstyles came in all shapes and colors. The Farrah Fawcett feathered hairstyle of the 70s gave way to rattails and mullets. See our top seven picks. Our list of nine awesome 80s toys and why kids wanted them. Looking back, these toys were totally fun and allowed growing minds to fuel vivid imaginations.